Are you thinking about upgrading windows in your home? Here are 10 questions you should ask yourself. 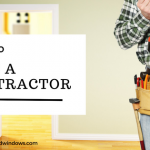 Will new windows lower my heating and cooling costs? 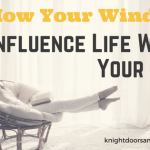 Are my interior furnishings fading as a result of sunlight coming through my windows? When my windows are closed, can I feel cold drafts when close to the window? Are the components of my window damaged, rotting, or missing? Does condensation appear around the edges of the glass at any given point during the day? Do my windows close and lock tightly? Are the frames sturdy enough to resist substantial force? Do I need to add opaque glass for privacy? How old are the windows in my home? Can I feel any leaks around the window? Is there evidence of water infiltration? Can I hear every sound coming from outside? Are all my windows opening and closing smoothly? Comfort: Is my living space comfortable during hot summer days or cold winter nights? Appearance: Am I content with how my windows look? Do the windows match the architectural style of my home? Resale: Do I want to have new, energy-efficient windows that will help increase my home’s curb appeal and value of my home? 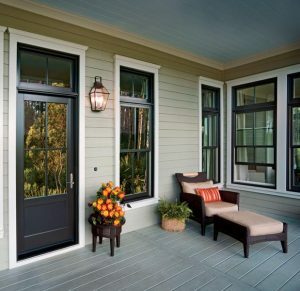 If you are ready to discuss new window options for your home, contact Knight Doors and Windows today!